The Best Tapas North of Spain! 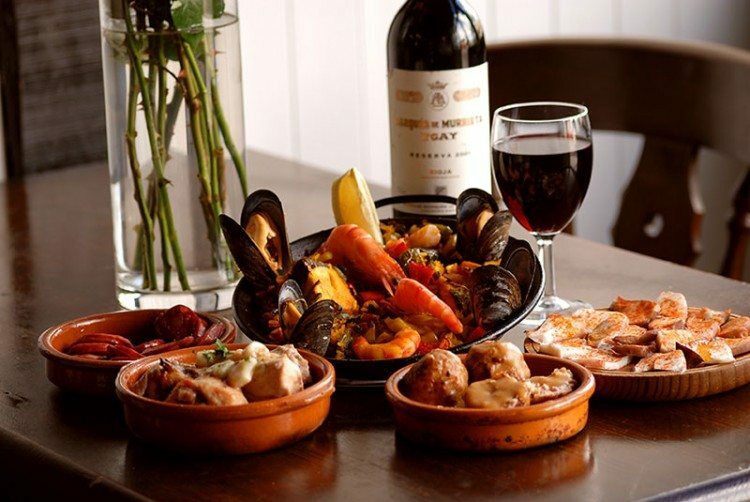 BOOK YOUR TAPAS SUPPER NOW… EAT IN OR TAKE HOME! … choose your own date! 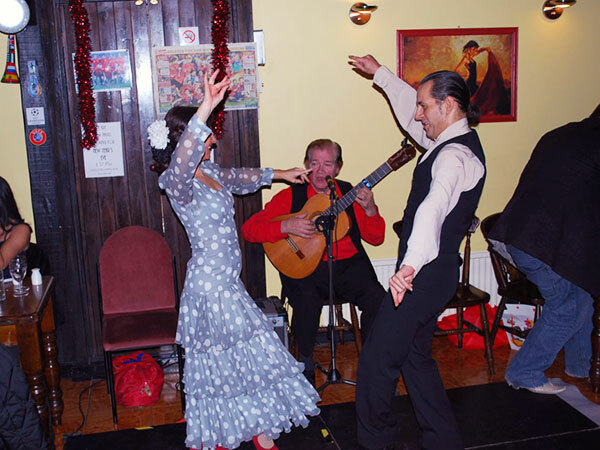 Parties are fun with Flamenco and Tapas!!!! 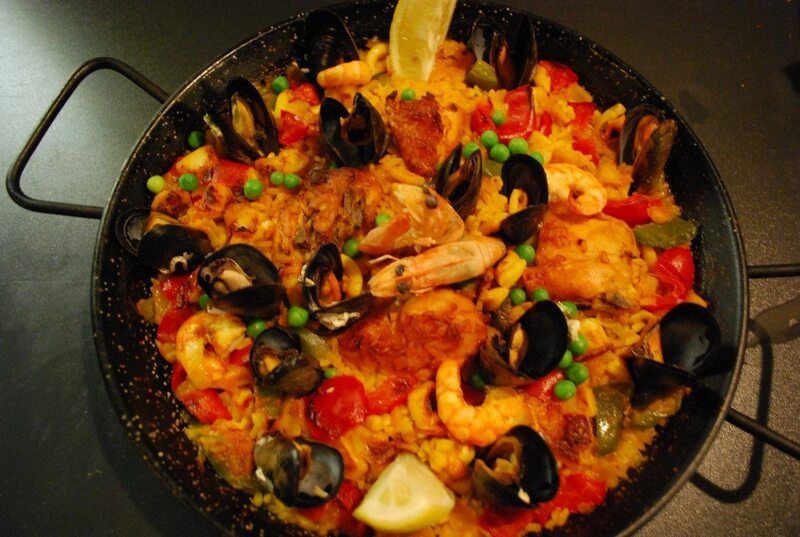 For the ultimate Spanish Tapas Party, book with La Paella. We can make sure that you are well fed and if you want Dancers and Musicians then that can also be part of the package. 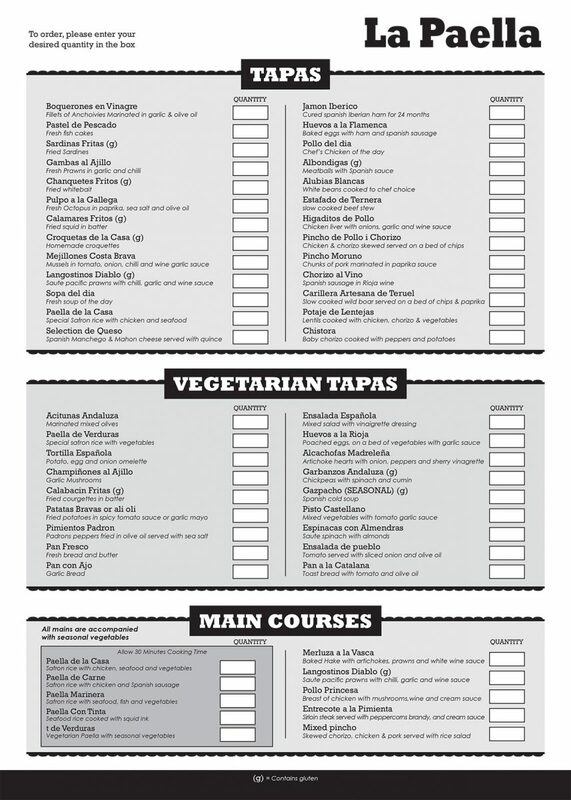 We can create a bespoke menu according to your budget. We are thrilled you are thinking of having your event with us! We just love organising a party! Just fill in the form below or simply call us on 020 8882 7868 to discuss your requirements. Don’t want to eat out tonight? Then why not let us do the cooking and phone us for a Takeaway? We can prepare all of our dishes for you to enjoy in the comfort of your own home. Having a dinner party? Let us take the strain and you just enjoy. Why don’t you take some time out at lunch to take advantage of our special lunchtime menu offer. 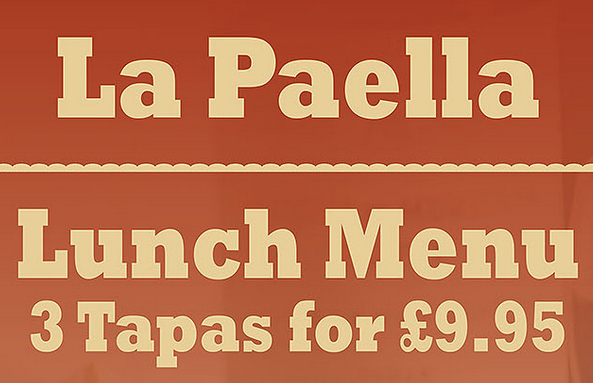 With 3 delicious tapas dishes for just £9.95 – we feel that we are offering amazing value for the best tapas for miles around!